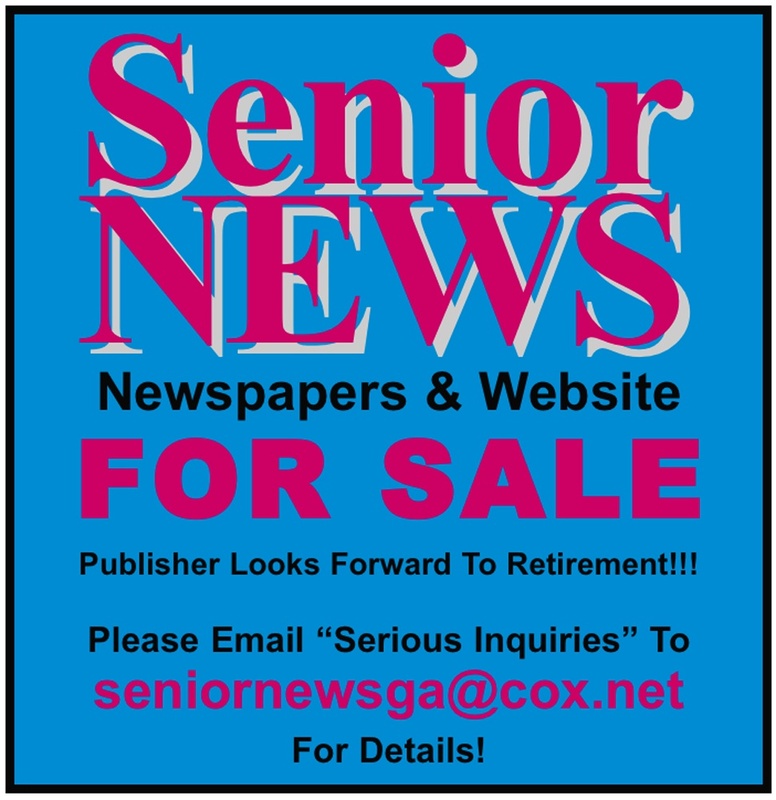 SENIOR NEWS Newspaper is a monthly publication for the 50 plus population, serving metro Augusta and metro Macon. information to the 50 plus population in the Augusta and Macon metro areas of Georgia. Our Augusta "in-print" edition is a free distribution monthly distributed through approximately 150 locations frequented by mature adults in the Augusta/CSRA metro area of Georgia. 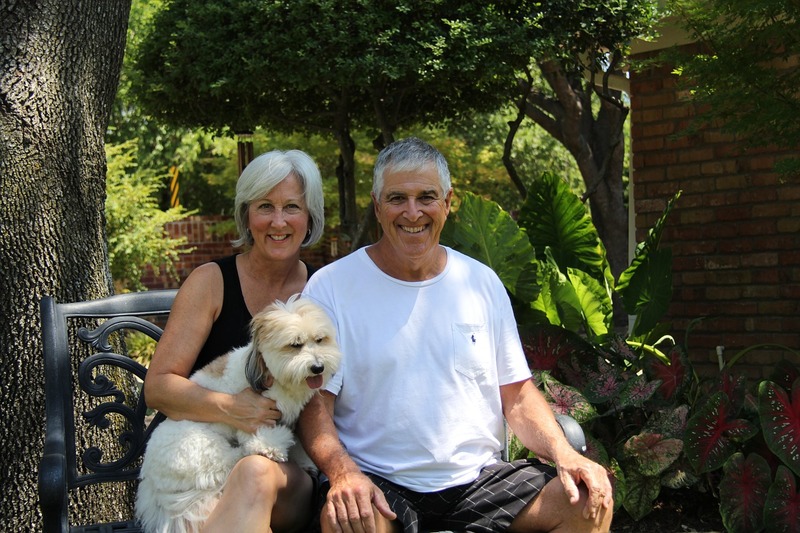 Distribution locations include pharmacies, senior centers, book stores, grocery stores, churches, libraries, retirement communities, hospitals, doctors’ offices, restaurants, and other selected locations that serve the mature audience. 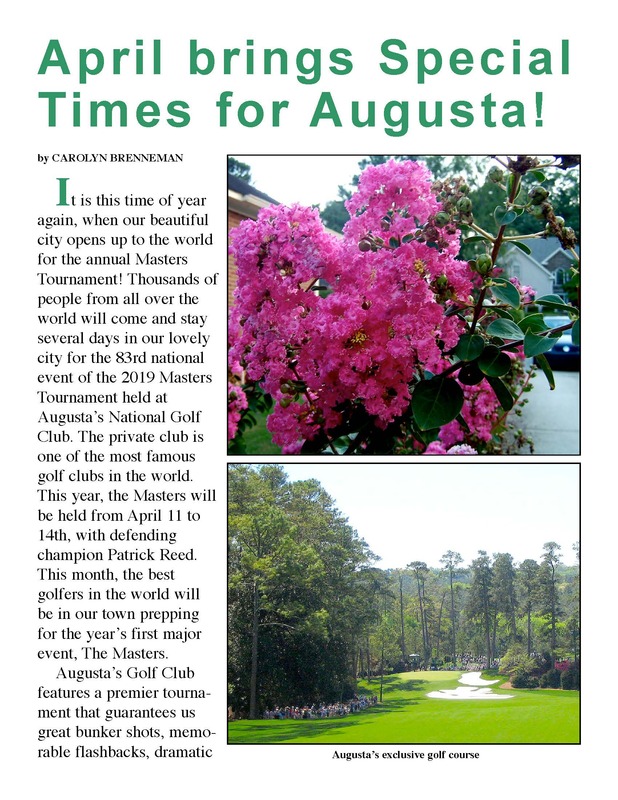 Both our Augusta and Macon monthly editions are published in pdf format for viewing 24 HOURS A DAY, 7 DAYS A WEEK on this website – www.seniornewsga.com.